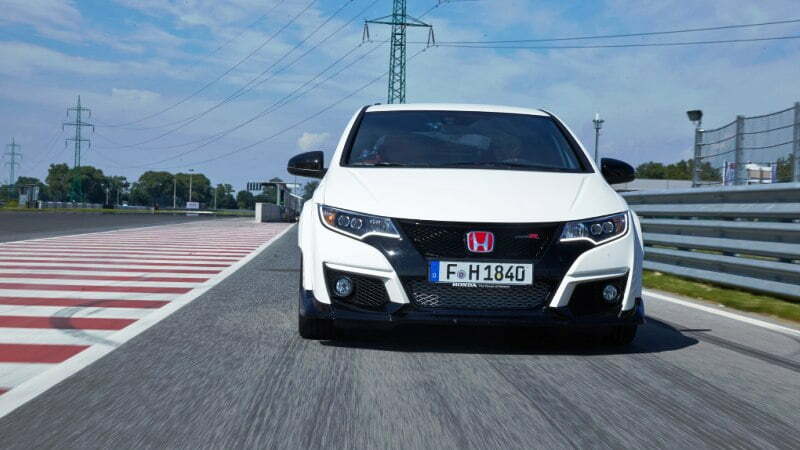 After countless teasers and rigorous testing, Honda presented new Honda Civic Type R concept at the 2015 Geneva Auto Show. 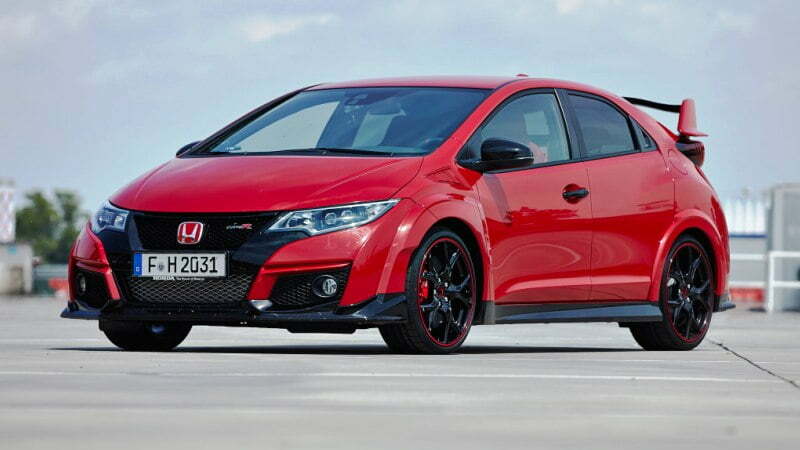 Good news is that this high performance Type R model will be offered in the United States from 2016. 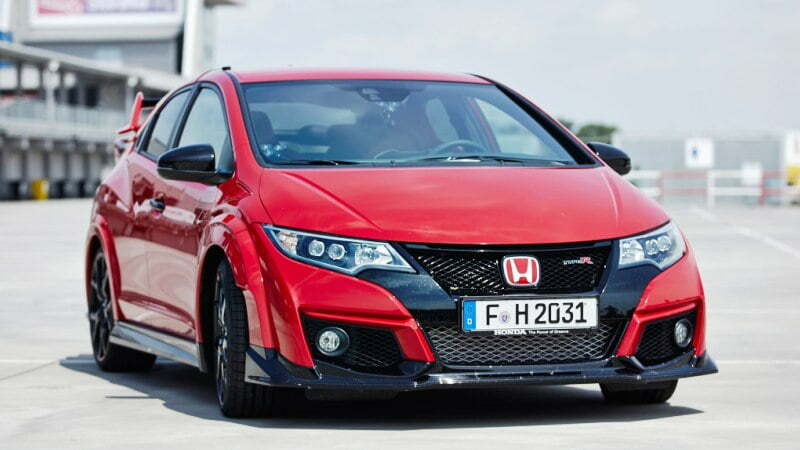 No doubt that performance wise new Civic Type R is way ahead of currently selling Civic Si model in the US market. 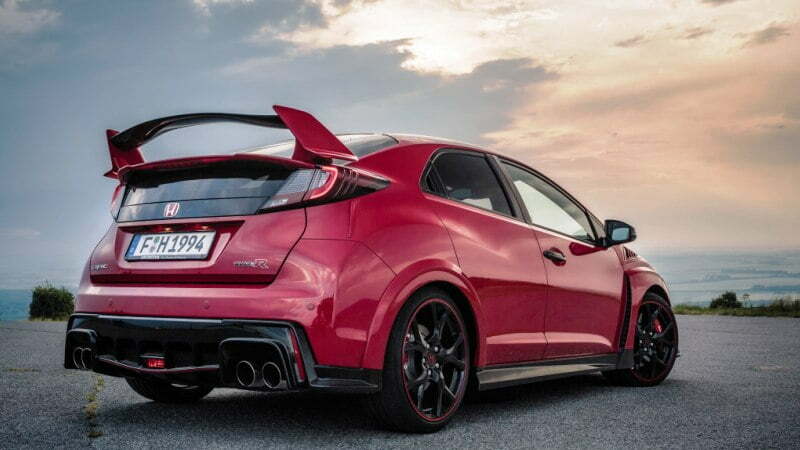 Honda really worked hard on all fronts of this car including suspension, braking system, aerodynamics & engine to make Type R truly global product. 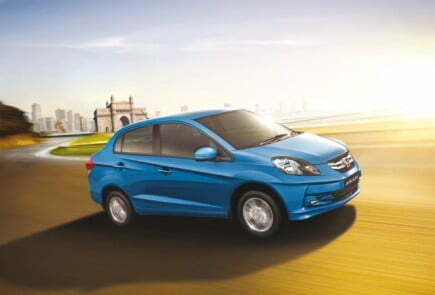 This is the most powerful front wheel drive car in the segment. 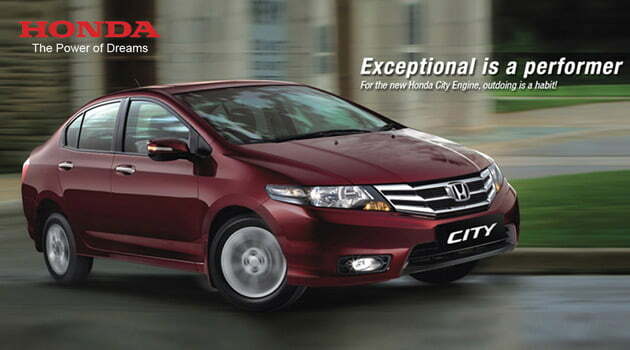 Honda has produced till date, with 306hp fire-breathing 2.0L turbocharged engine. 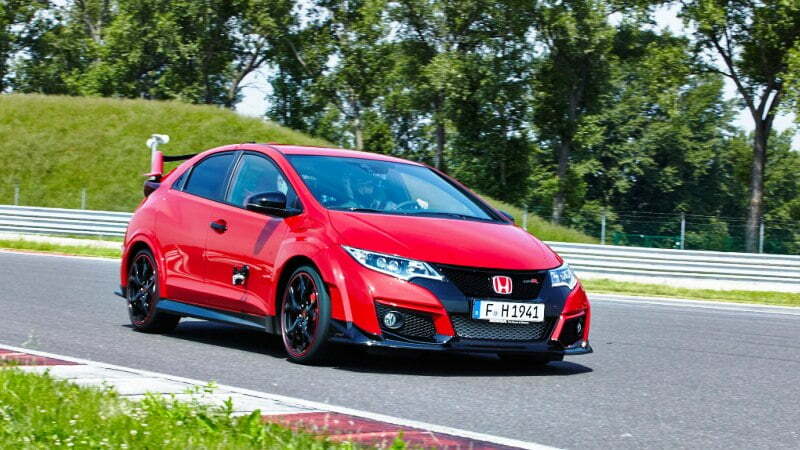 The 2015 Civic Type R prototype has already set sizzling of 7.50.63 Nürburgring lap record for FWD vehicles. The old front-wheel-drive record was 7:54.36 set by the Renault Megane RS 275 Trophy-R.
At the heart of Euro Spec Civic Type R is an all-new, direct-injected turbocharged 2.0 litre VTEC TURBO petrol engine, which delivers 306 hp at 6,500rpm, and peak torque of 400Nm (295 lb-ft) at 2,500rpm – both higher than for any previous Honda Type R model. 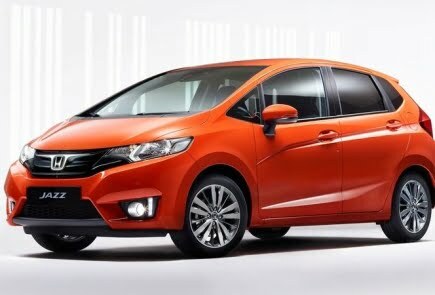 As per the Claim by Honda, Type R can accelerate 0-to-100 km/h (62mph) in just 5.7 seconds – making it the fastest accelerating performance front wheel drive hatchback and can reach top speed of 167 mph (270 km/h). 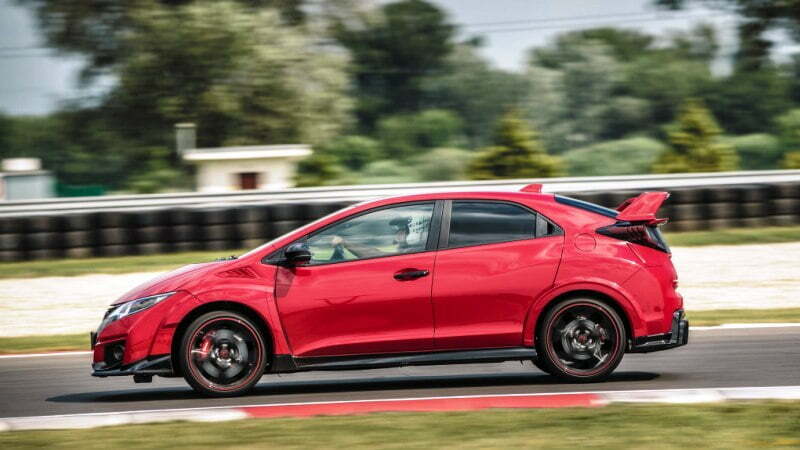 The type R is seriously quick if you see these performance figures and it’s truly a race car for the road. The new Civic Type R will mark the debut of the new ‘+R’ button that increases the response of chassis and drivetrain systems as per speed dynamics of the car. 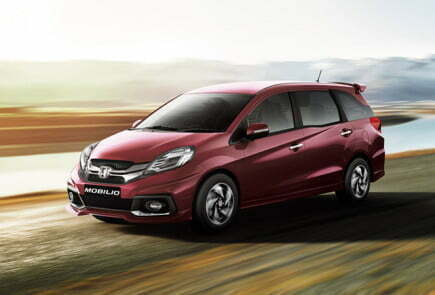 The new Civic Type R with an all-new GT Pack benefit from extra convenience features such as front and rear parking sensors, dusk sensing headlamps, rain sensing automatic wipers and electric fold door mirrors, an Integrated Garmin satellite navigation. 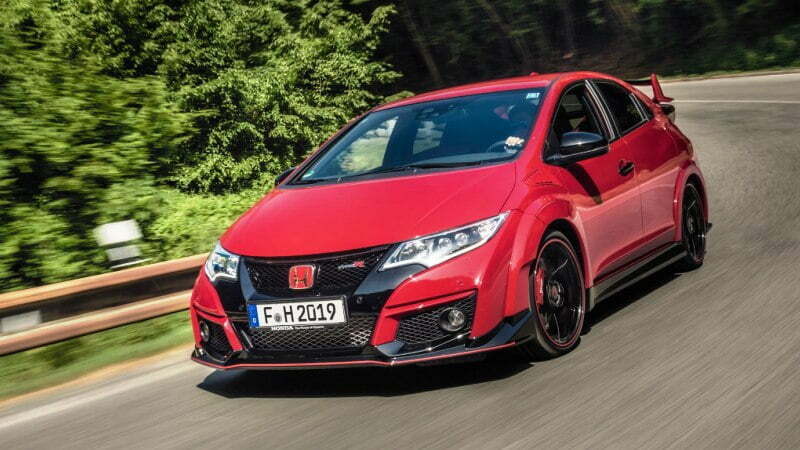 After a five-year wait, 2015 sees the arrival of the world’s most keenly anticipated hot hatch, the Honda Civic Type R. Honda UK has confirmed that the new Honda Type R will be priced at £30k on the road for base model. 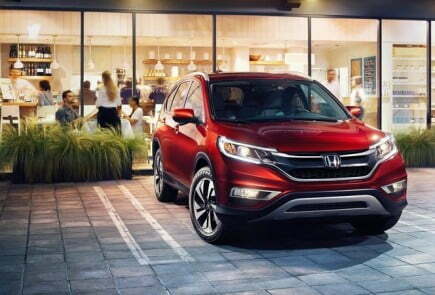 Detail specifications and price range of this car not revealed by Honda yet but we will let you know once more updates are available. 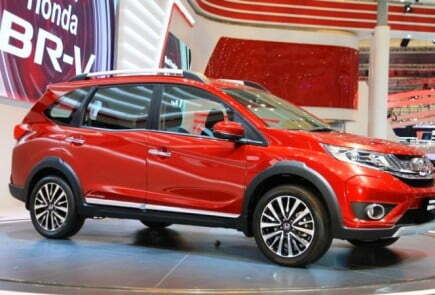 Well, US buyers have to wait until next year to get their hands on this one.